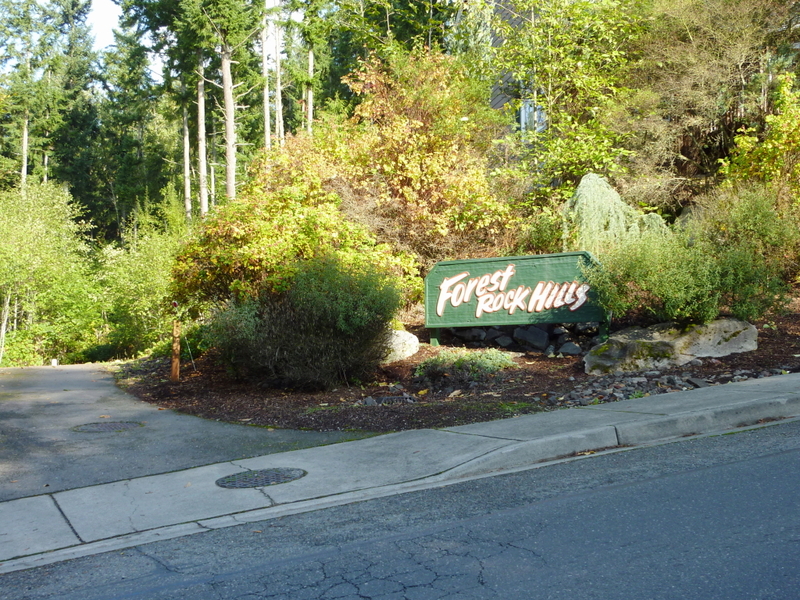 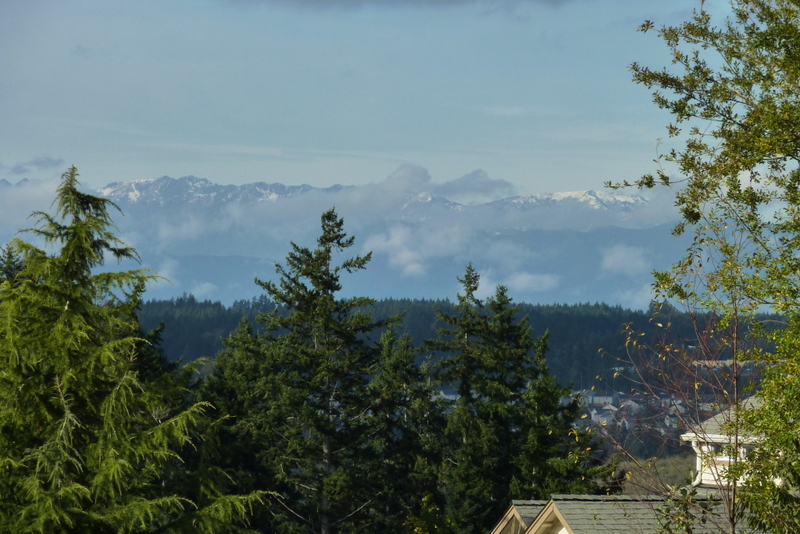 Forest Rock Hills is a lovely community in Poulsbo with many homes having partial Westerly Olympic Mountain views. 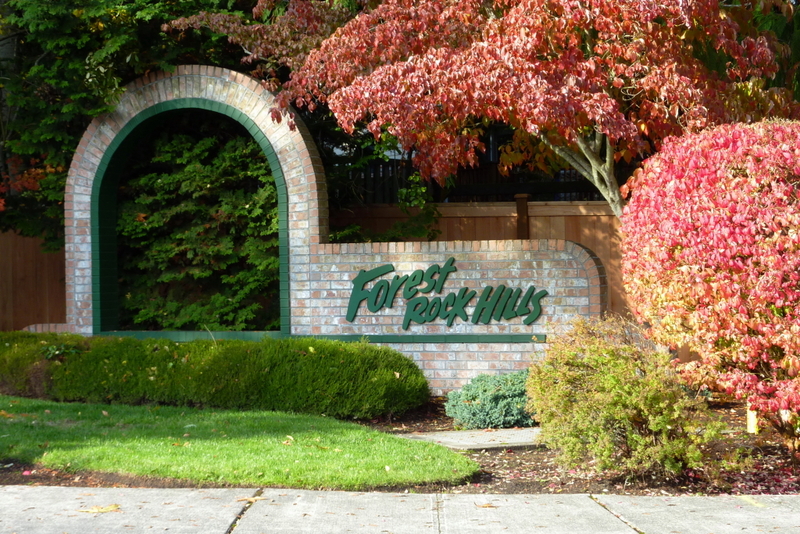 Located just above the famous Poulsbo Central Market, it’s a terrific location close to schools, shopping, medical & dental care and commuter routes. 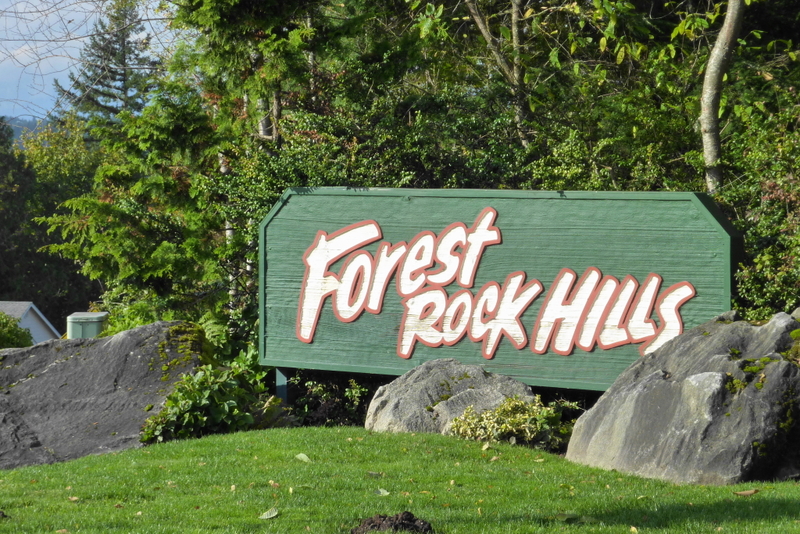 At the bottom of the page we’ve included a map of the area included in the Forest Rock Hills subdivisions & phases. 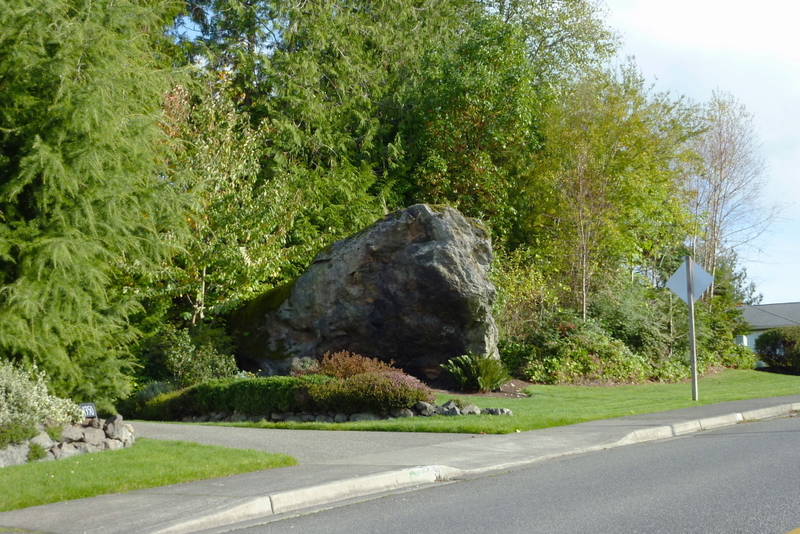 As you’ll see in the photos, there actually is a large rock from which the community was named.